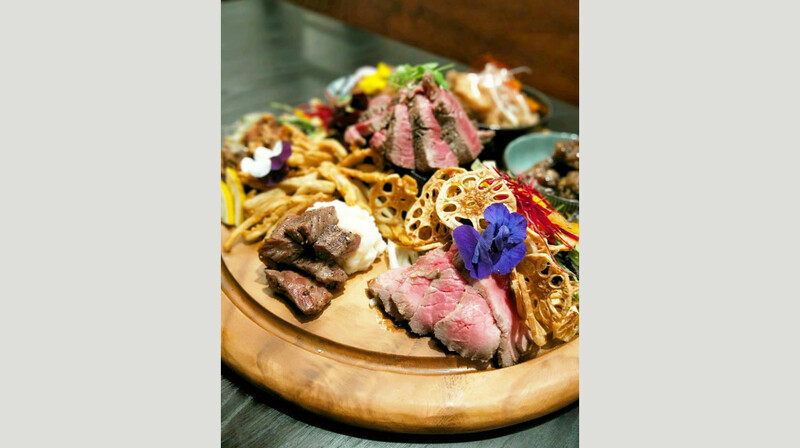 Specialising in Izakayu (shared plates), the menu encourages a more social way of dining. 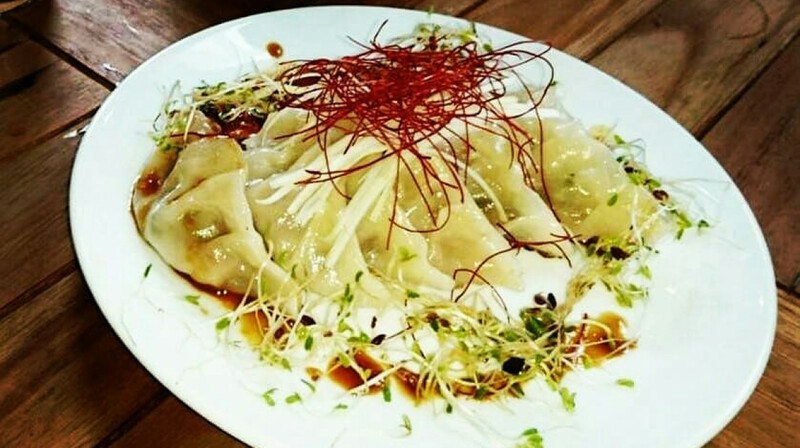 Offering a wide variety of Japanese bites, enjoy popular dishes like the handmade pork gyoza, or the deep fried Karaage chicken with wasabi mayonnaise. 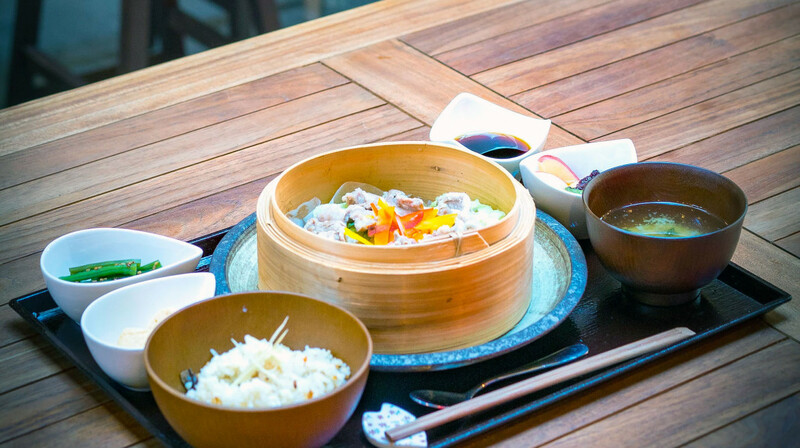 For a larger plate, choose from their mouthwatering sushi, noodles and curries, or try an exquisite beef dish, like the Wagyu Sukiyaki hot pot. 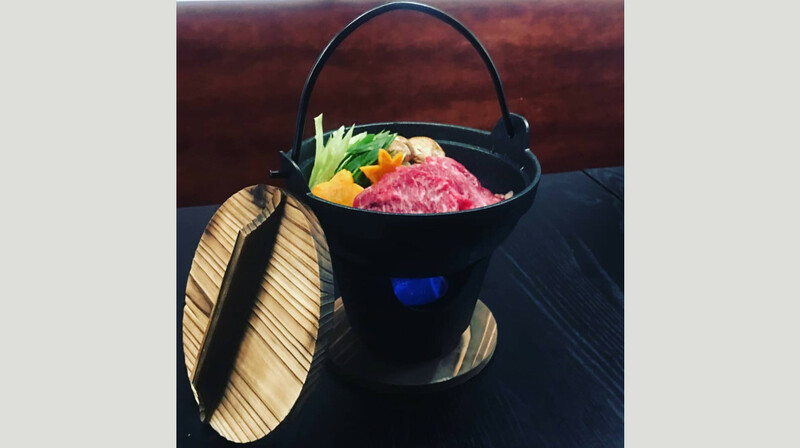 Farmed in the Canterbury plains, using traditional Japanese methods (fed on grain soy), their Waitaha Wagyu beef is famous for its outstanding depth of flavour. 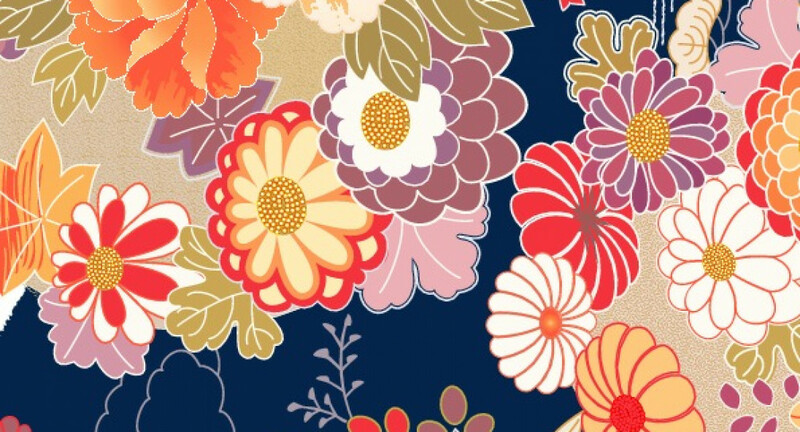 With impeccable service and a stylish interior, Mad Samurai promises a superb dining experience. 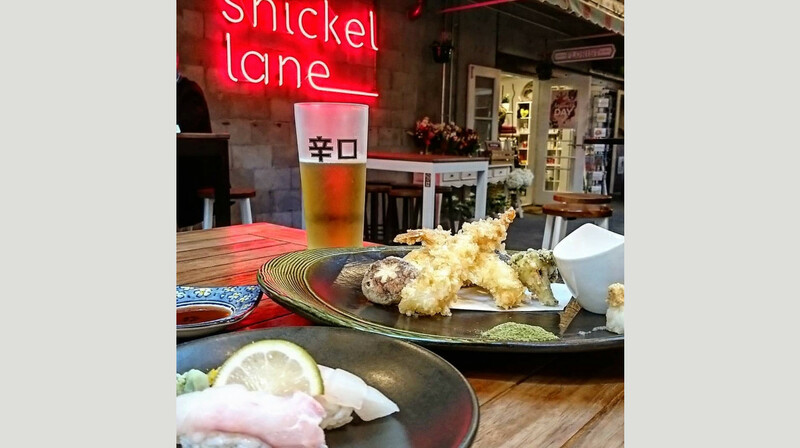 Located on Snickel Lane, Auckland centre. Great environment to chill and feel the vibe and hum of downtown Auckland. Arrived to the most wonderful welcome and was instantly made to feel comfortable. 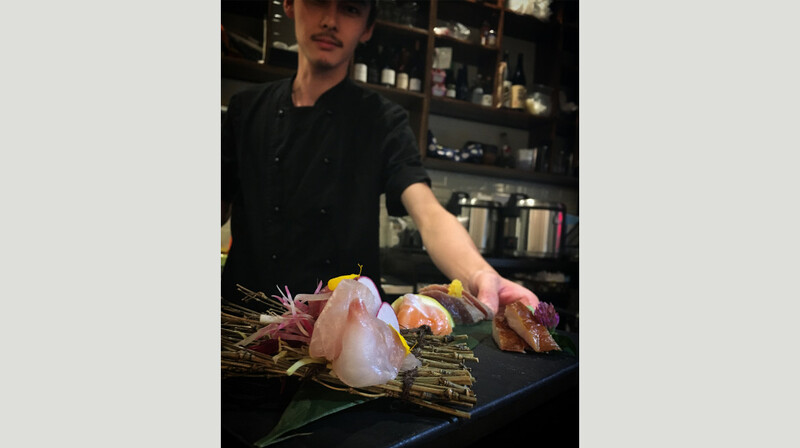 After a glass of crisp plum wine we dove into a sharing plate of Sushi and Sashimi It's clean fresh flavours left us wanting more. The sharing plate was a great option as we didn't want to end the day feeling bloated. A must recommend for a party of 2-4 people. Service was top notch, ambience perfect for our after work dinner and drinks. Food was great but the highlight for us was the delicious plum wine. We were the first table but also ended up being the last! Our group had an amazing time here just enjoying the food, drink and service. Highly recommended for small or large groups. 13/10 experience at Mad Samurai. Will be reviewing on Zomato too, Definitely giving 5 stars. 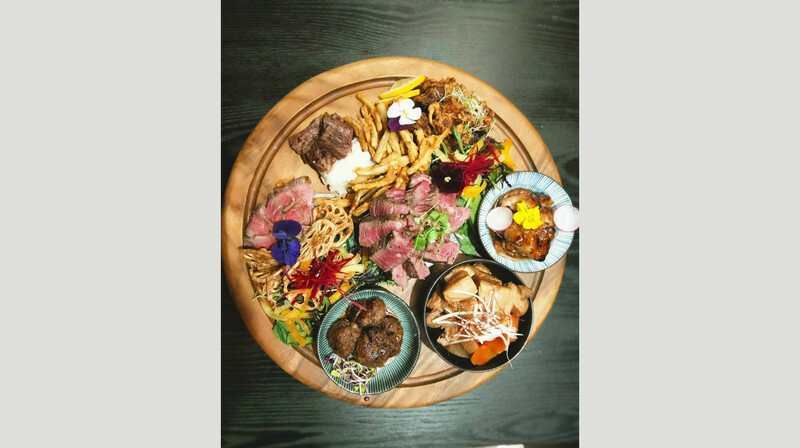 Meat platter is so worth $80 with a selection of their top quality beef pork and chicken. Portions were larger than I expected. Awesome food most friendly staff around town, highly recommended. Food was good but Sukiyaki was too sweat. The staff was friendly and kind. Food was good. Definitely recommend the okonomiyaki and Wagu Aburi! Our first time using First Table, and very satisfied with the experience. The food was very good, although choosing from the extensive menu was a challenge! Service was friendly and prompt, and it was even happy hour for drinks. The retro music was the cherry on top. Although not complaints, a couple of observations; our menus were slightly different, in the small plates section at least. But we chose dishes that were unique to each without a problem. Nevertheless, a great way to start an excellent night out. Best sushi in the city. 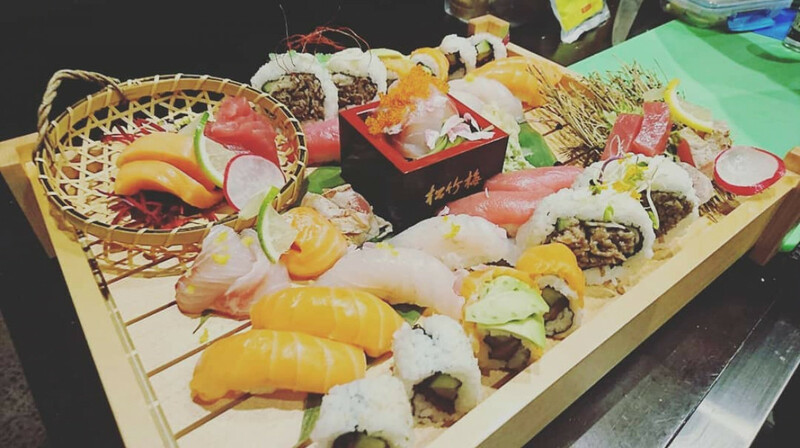 We highly recommend the sushi platter. Beer also on happy hour prices. Bonus! One of the best First tables we have had. We ate Chicken Karaage, Wagyu meatballs, Salmon & Avo Sushi and Salmon sashimi. Couldn't fault any of the dishes. Service was really good as well but we weren't offered dessert. Mad Samurai was amazing! We decided to share a lot of small plates instead of getting main courses, everything was delicious and really filling! The service was impeccable and very prompt. Would highly recommend. Service was fantastic attentive and friendly. Food was fresh and well balanced. Thanks to the team at Mad Samurai! Fantastic night out with my family - we were running late so worried we would lose our table but the lovely waitress pointed us to our table with water straight away. 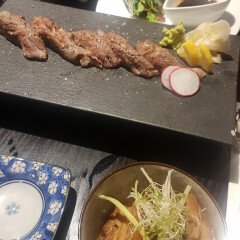 The food was delicious, prompt and the manager even gave us complementary wagyu tataki. Their food is delicious and service fantastic and generous. Would highly recommend and we are considering when our next visit will be! Definitely one of the best services I received. Good smiles from staff who are all very polite and welcoming. Food was excellent, reason it's a 4/5, not 5/5 is because the raw fish is not that fresh. Service was friendly, good location, and good food. Sashimi is so fresh and all good! Love it and will comeback! The food is excellent. Very welcoming service. But I think the staff should inform us that we have ordered too much food. But still highly recommended. delicious, well presented food. Dessert choices are otraditional japanese style cakes, v yummy! Lovely little restaurant, it's hidden down an alleyway which is why I don't think they are busy as they should be. Food is great, a lot better than most Japanese restaurants and portions are good. As per another reviewer, I don't know the name of the Brazilan waitress but she is super nice and friendly. Warm welcome. Good service and food. This place was overall amazing! 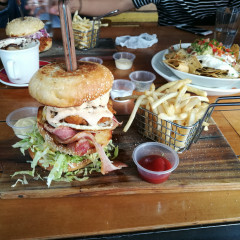 The staff were attentive and the food was delicious! We had 5 of the mains and all of the desserts and without fail, they were all excellent. 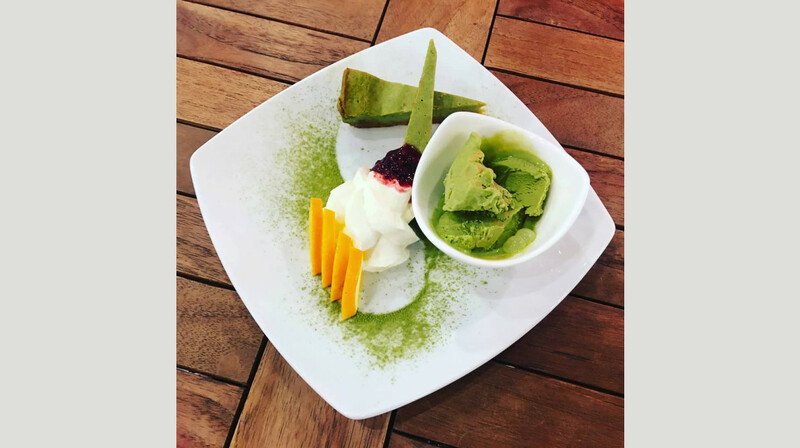 We had a birthday within our group and the staff came out and sung happy birthday with a complimentary plate of a mixture of their desserts, which was unexpected and awesome! We will definitely spread the word about this place and be back again ourselves! I can see why this place gets booked out instantly on First Table! Great little place for all your Japanese food needs. Been looking around for a place that does okonomiyaki and finally found one! The food was of high standard and the service was awesome! Didn't get the name of the Brazilian waitress but she was superb!! Highly recommend any of their wagyu beef dishes, absolutely delicious!